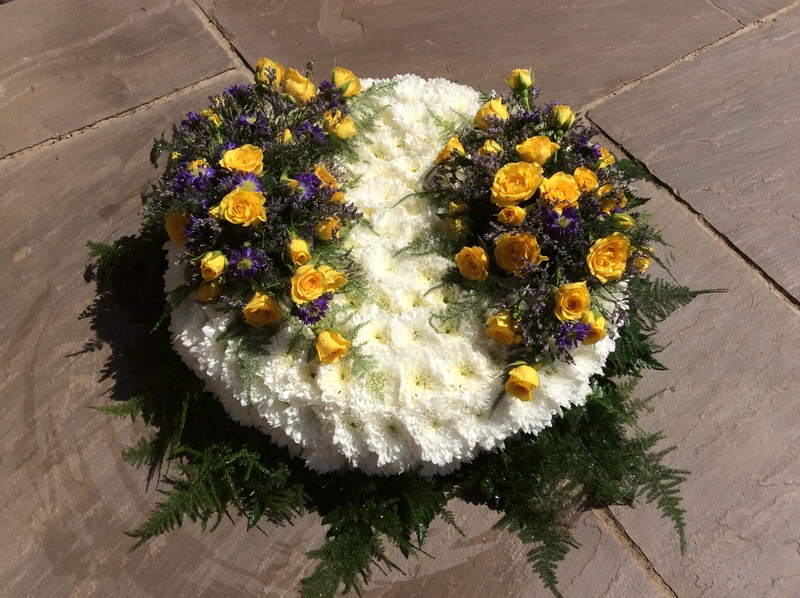 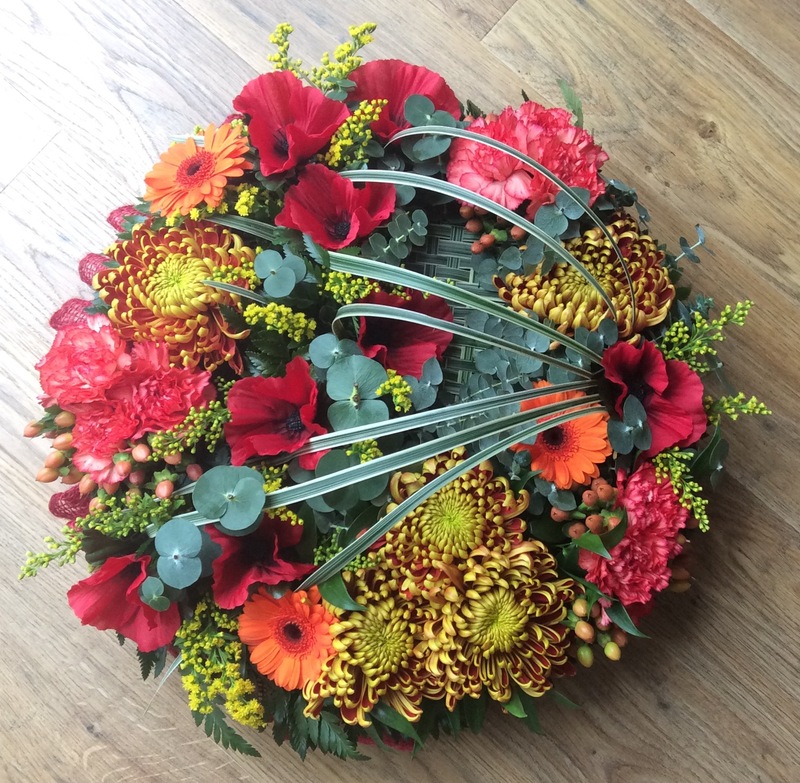 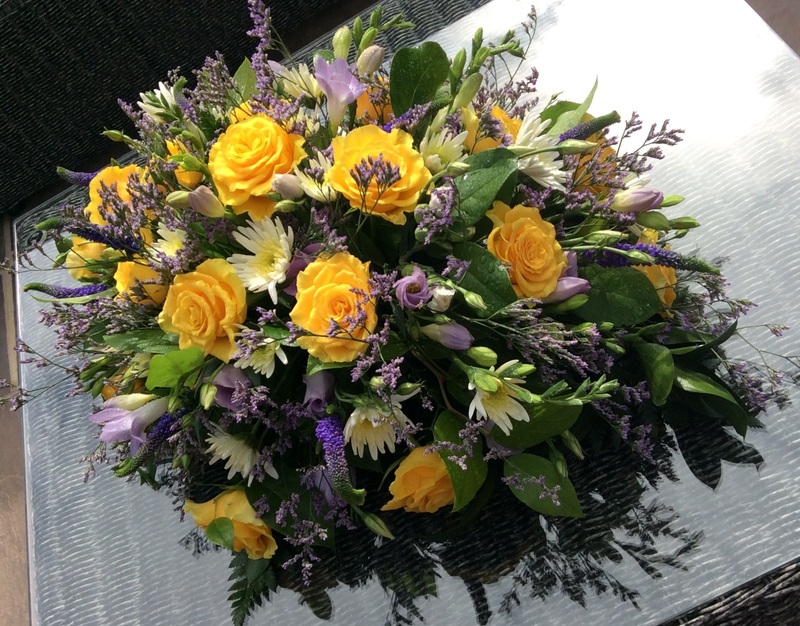 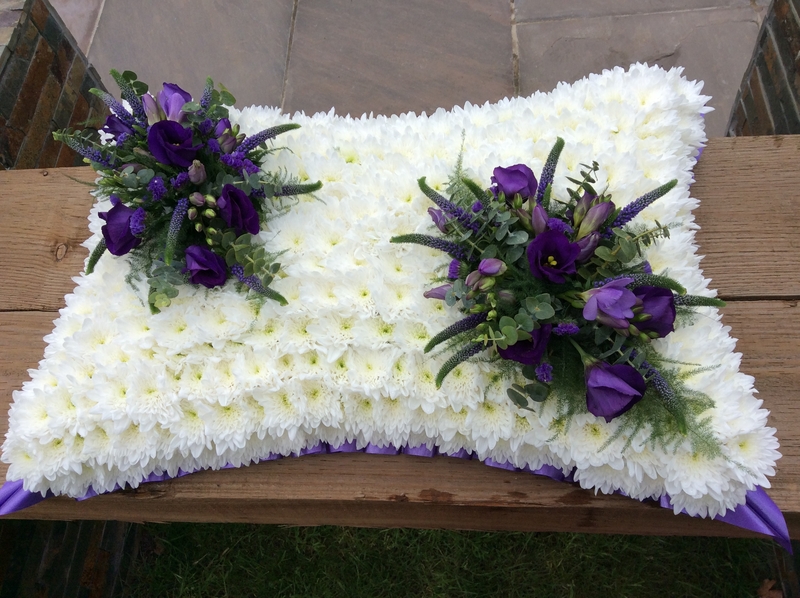 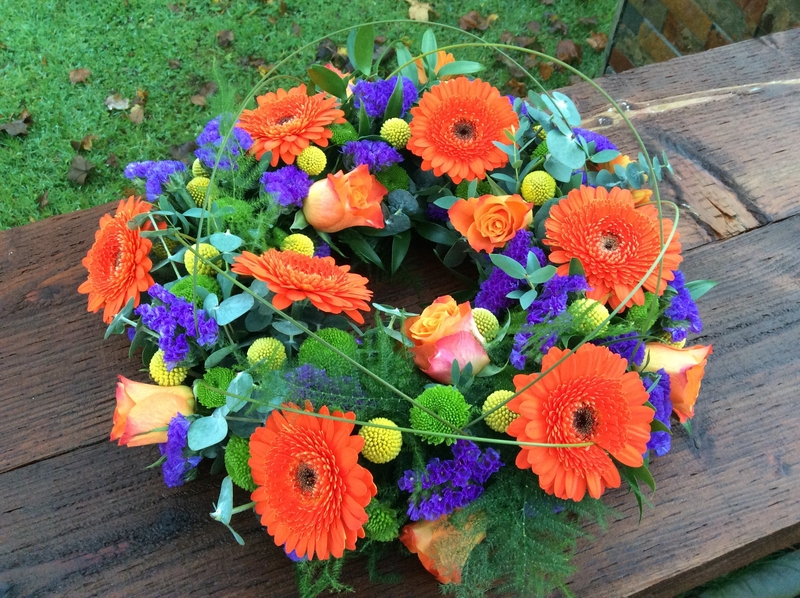 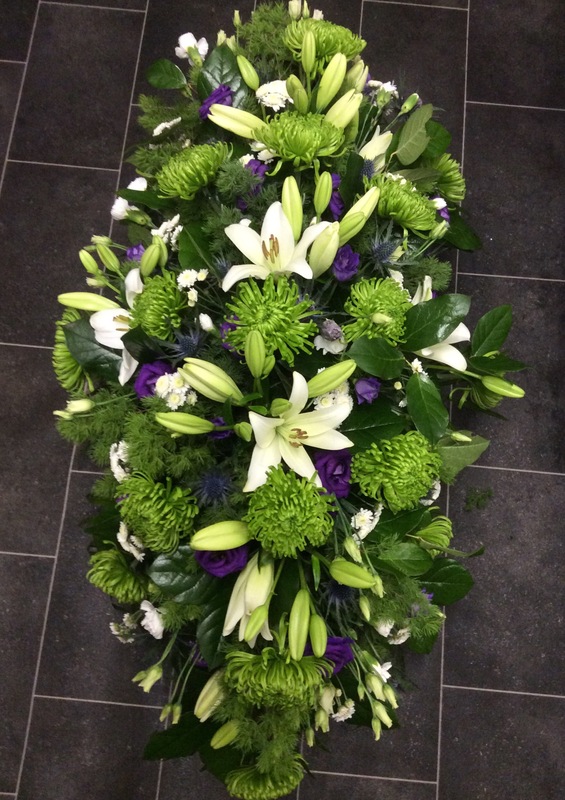 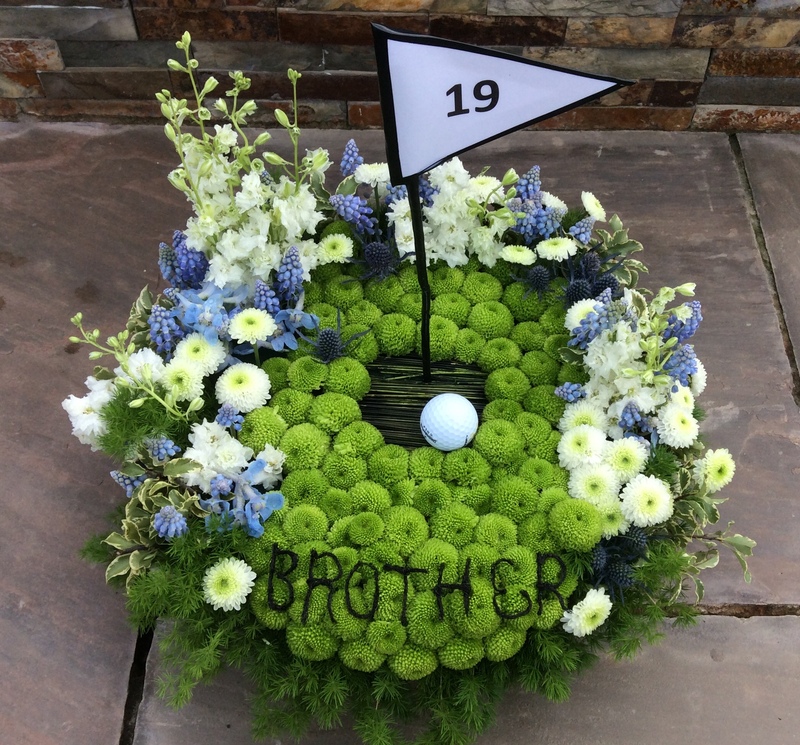 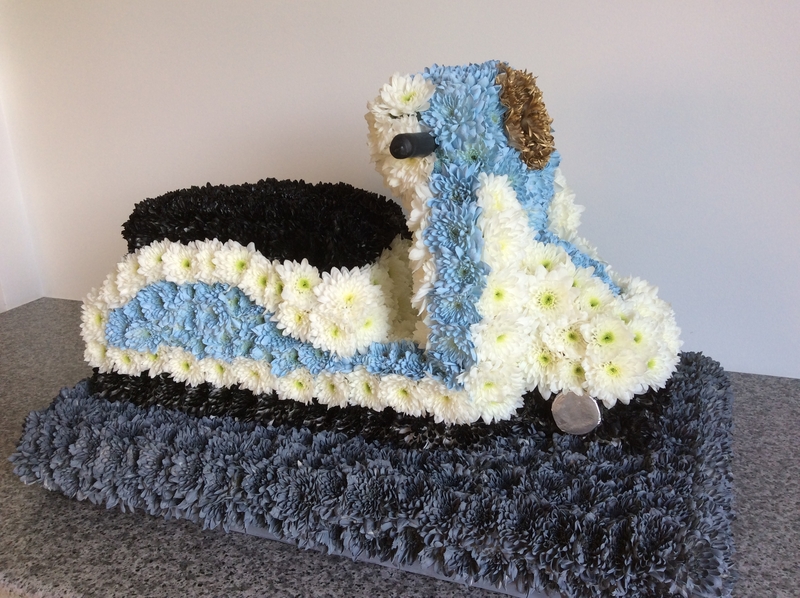 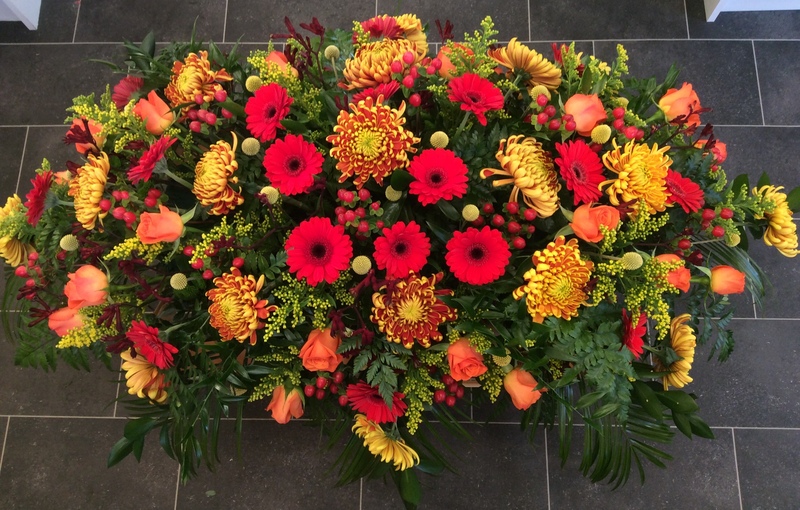 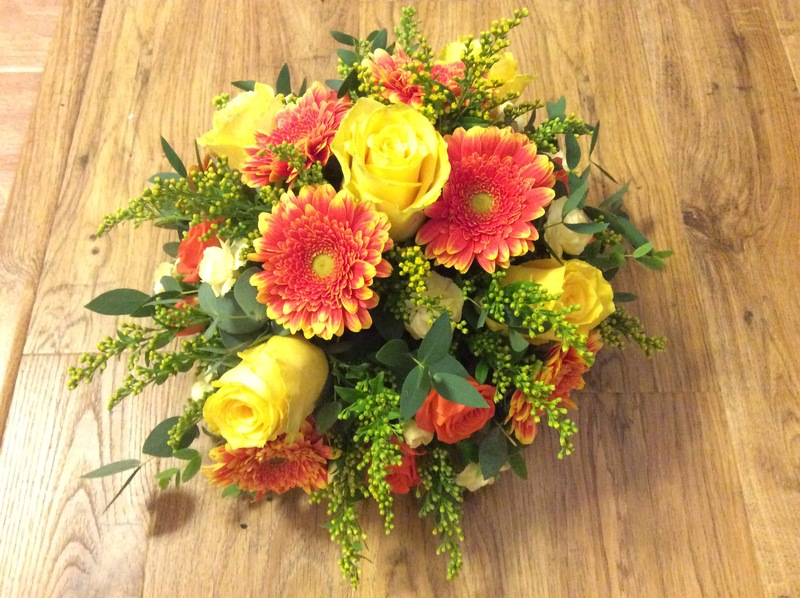 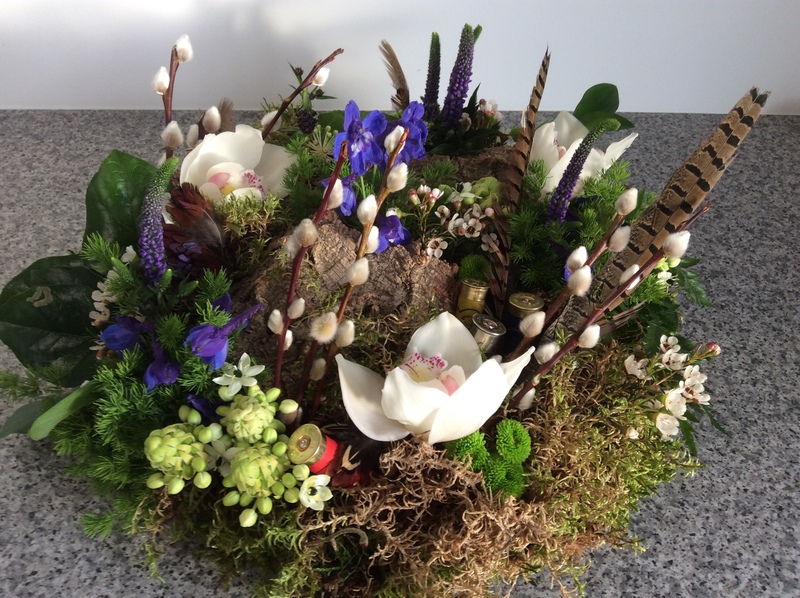 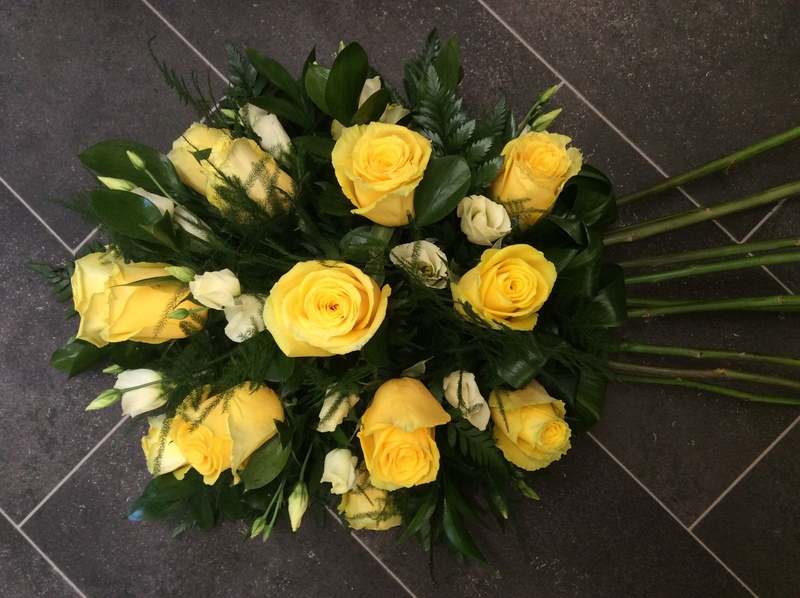 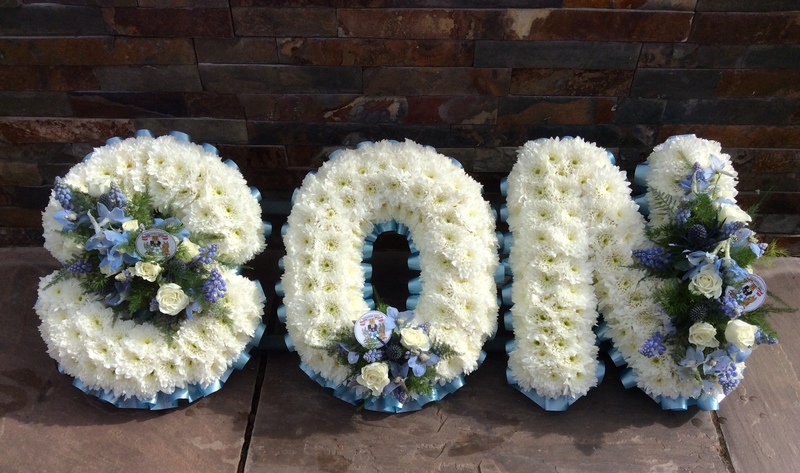 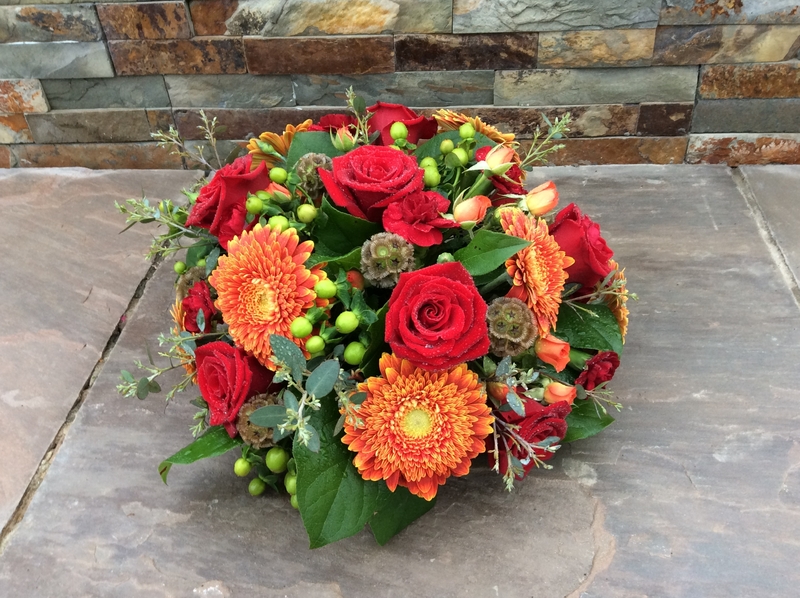 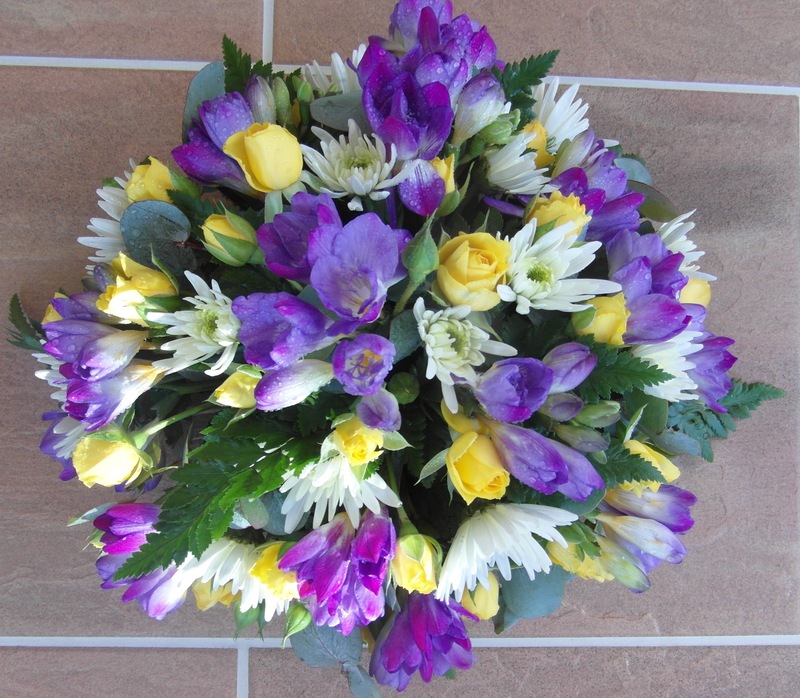 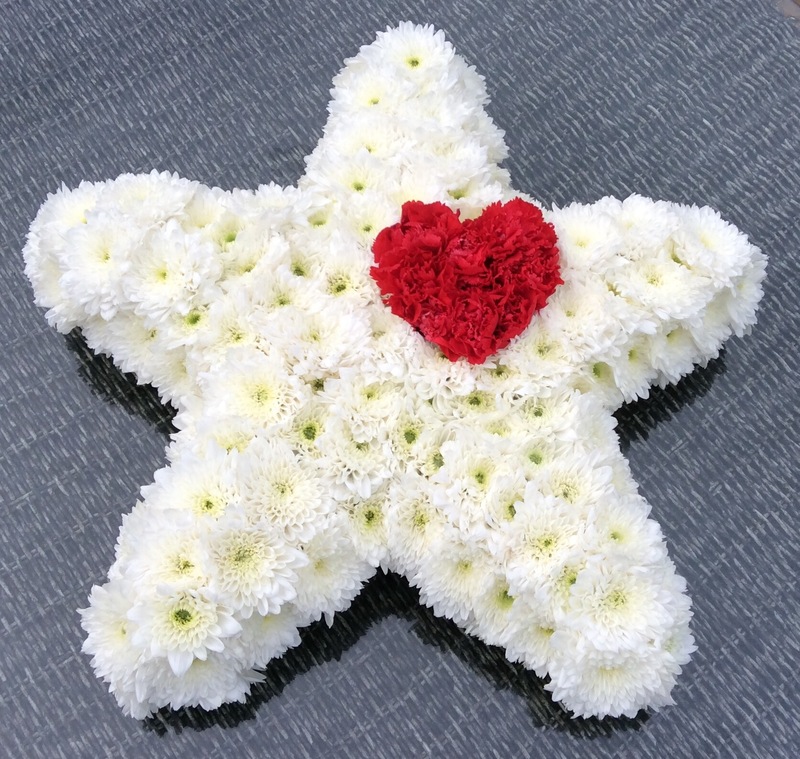 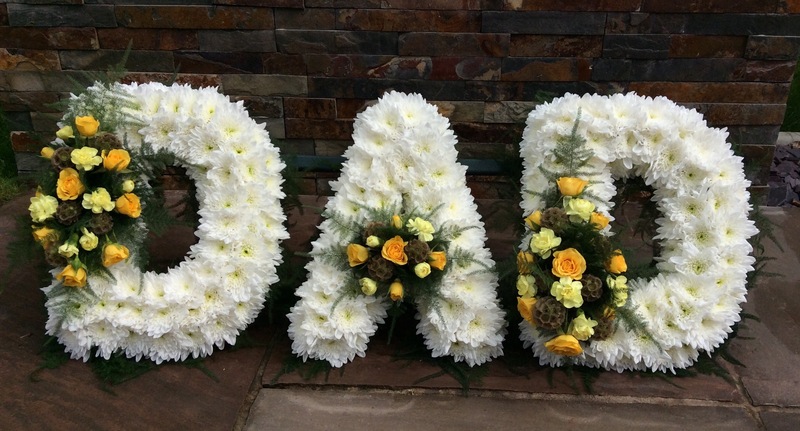 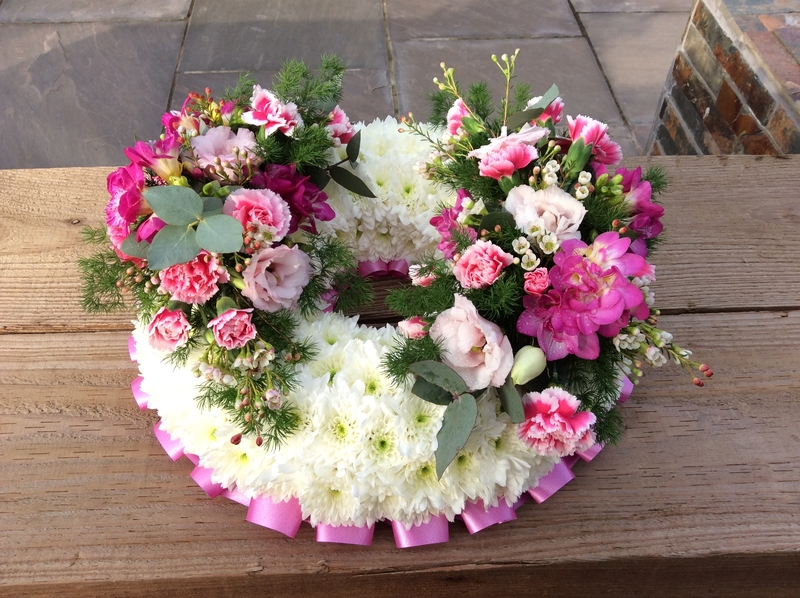 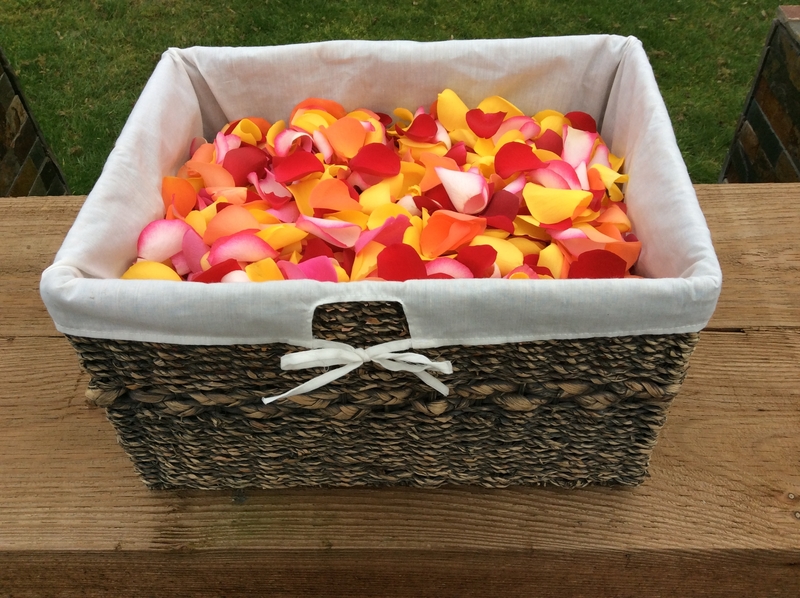 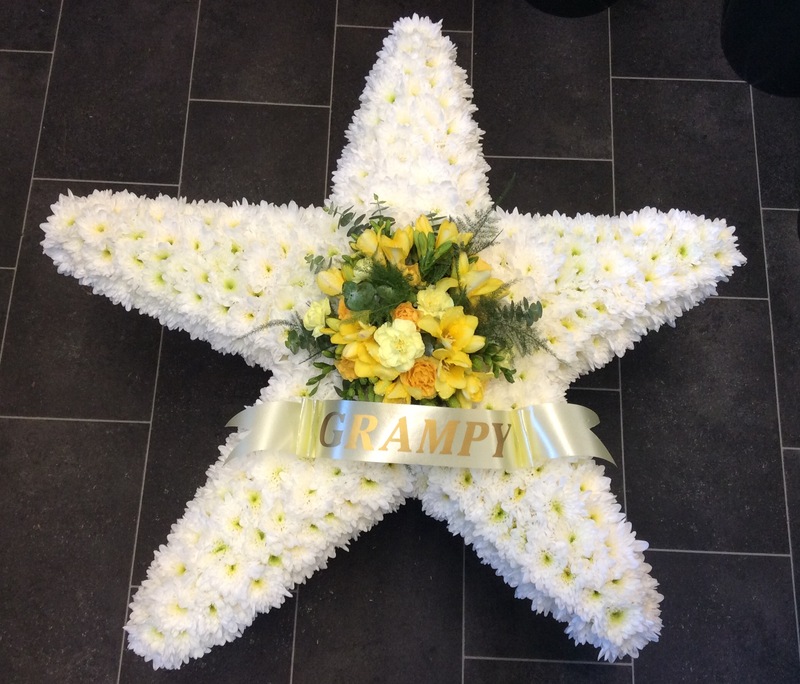 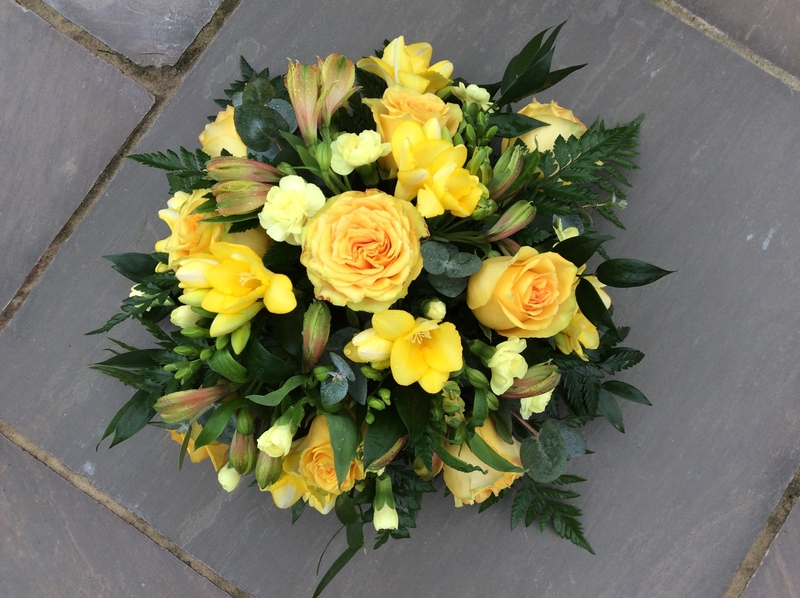 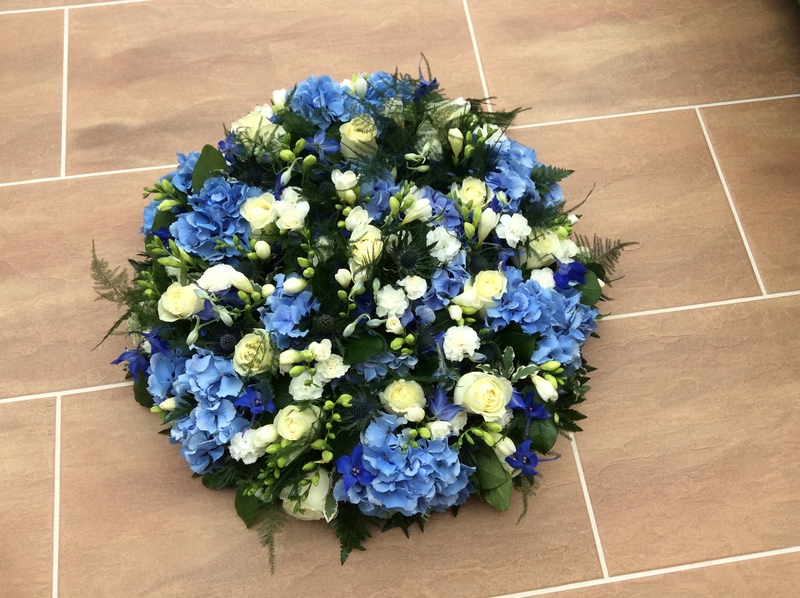 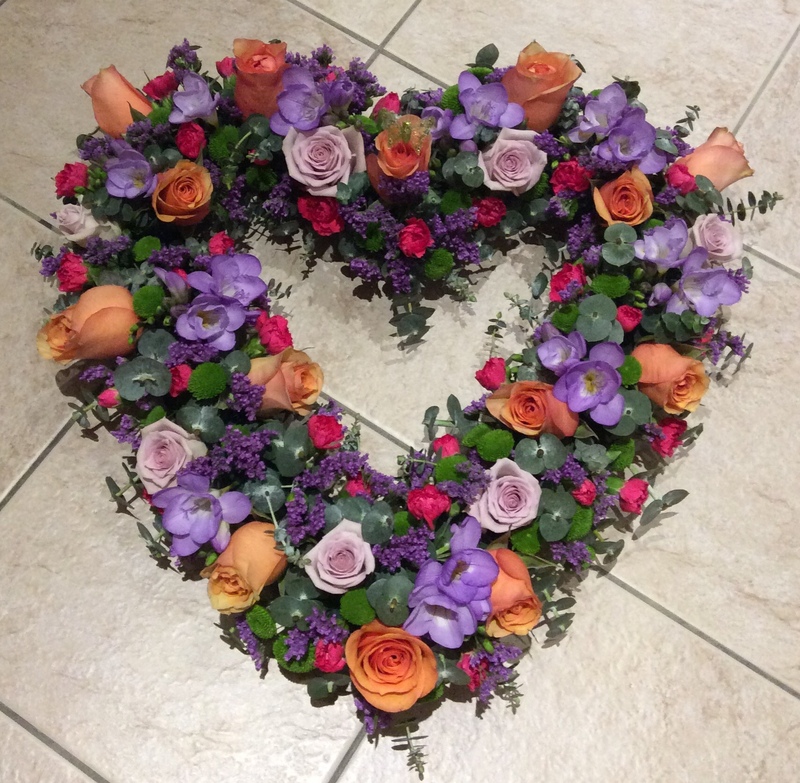 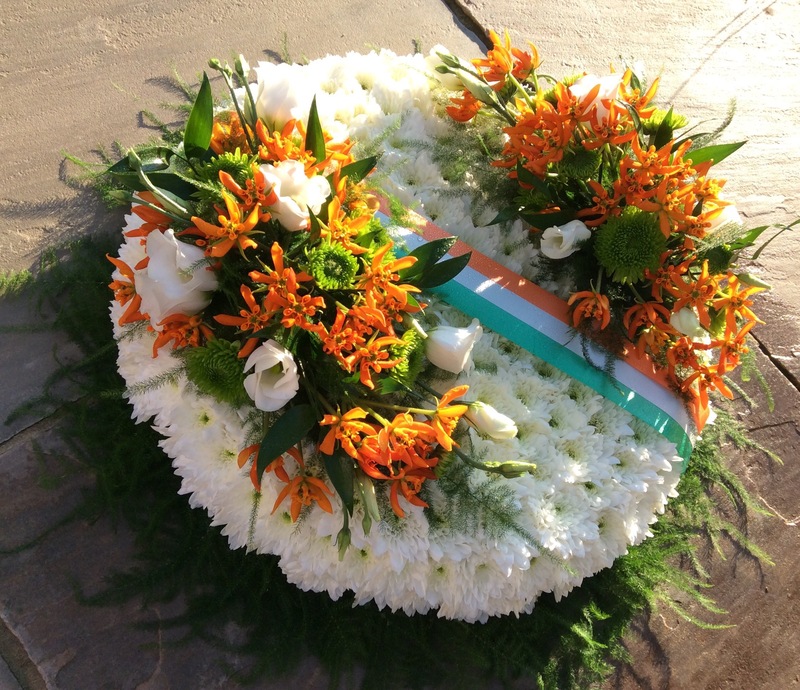 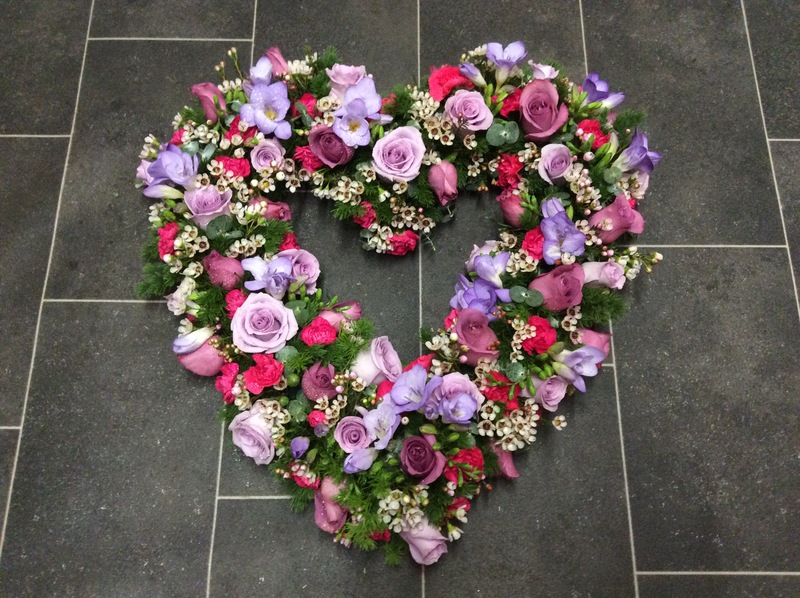 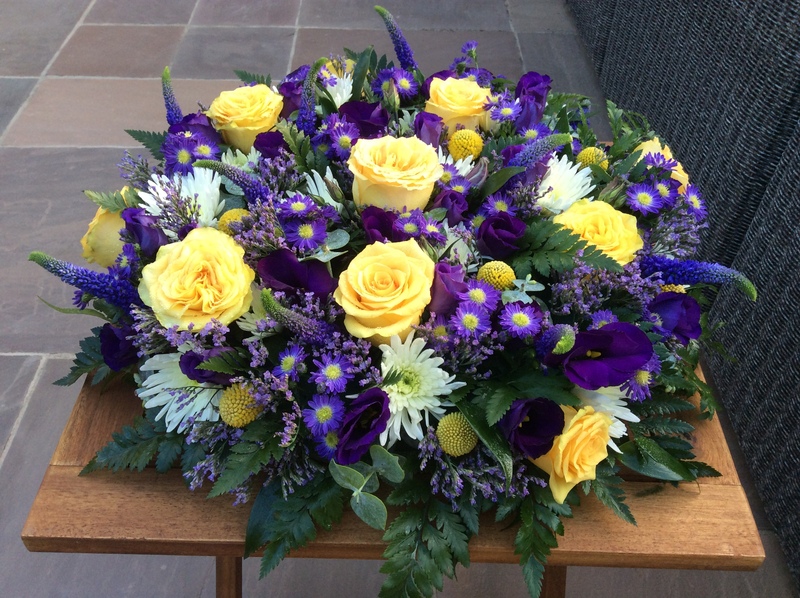 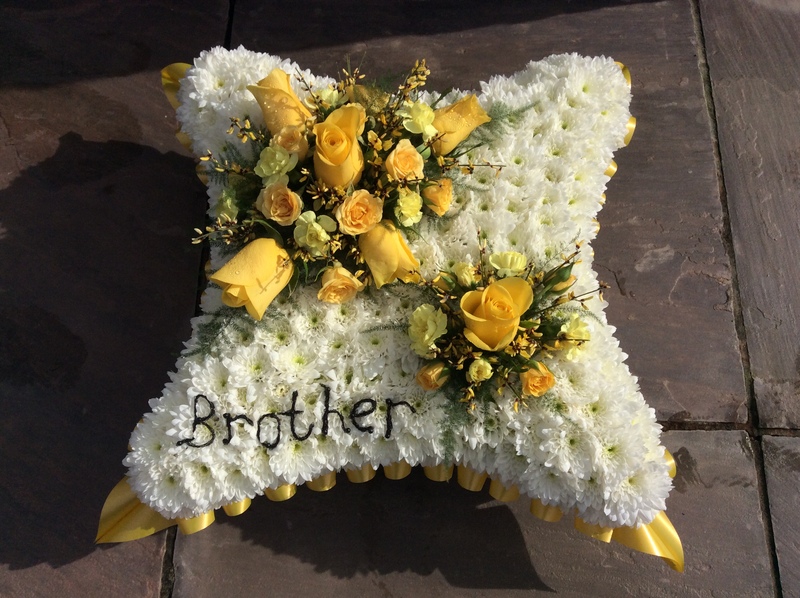 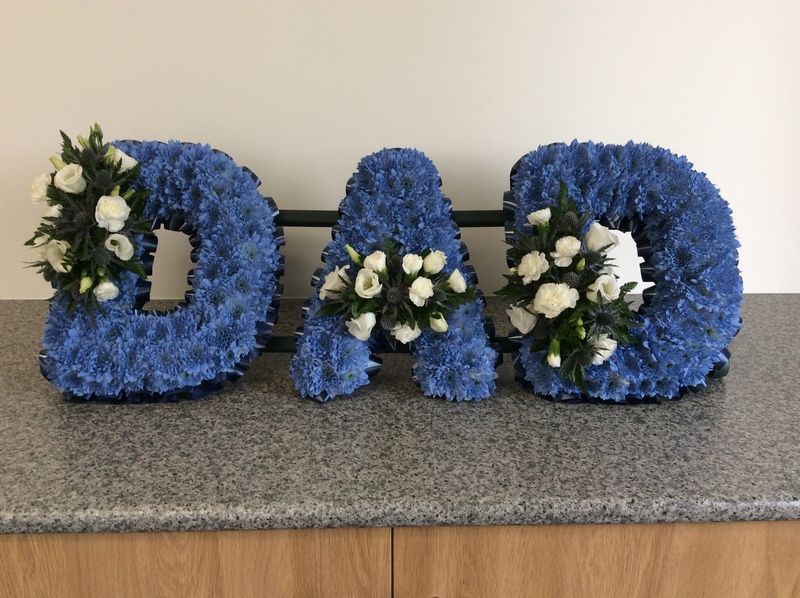 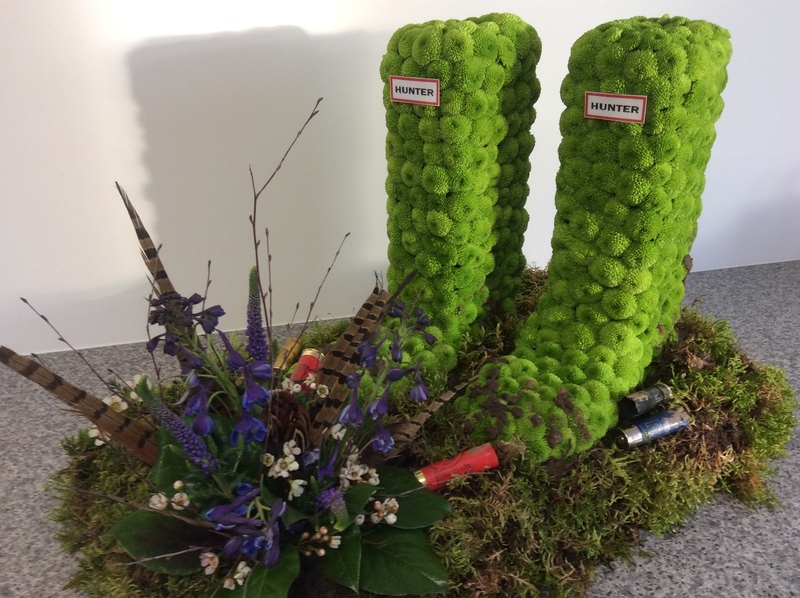 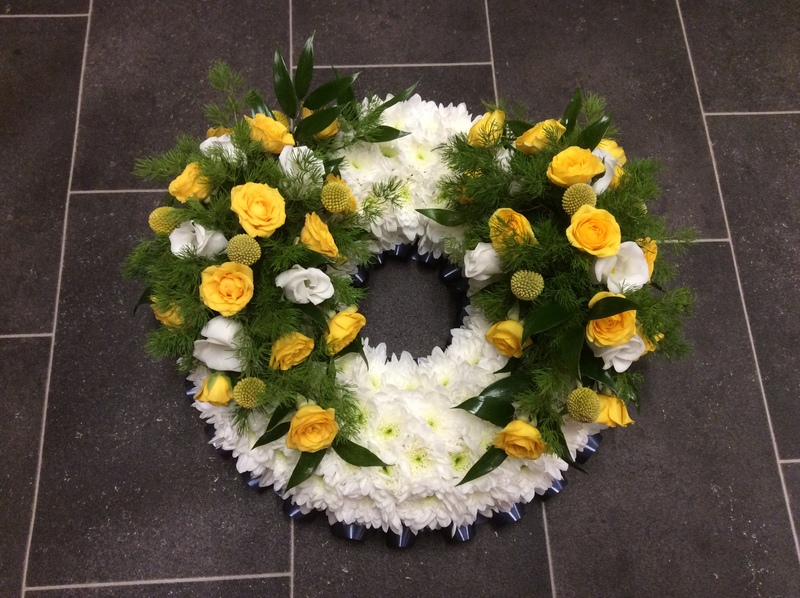 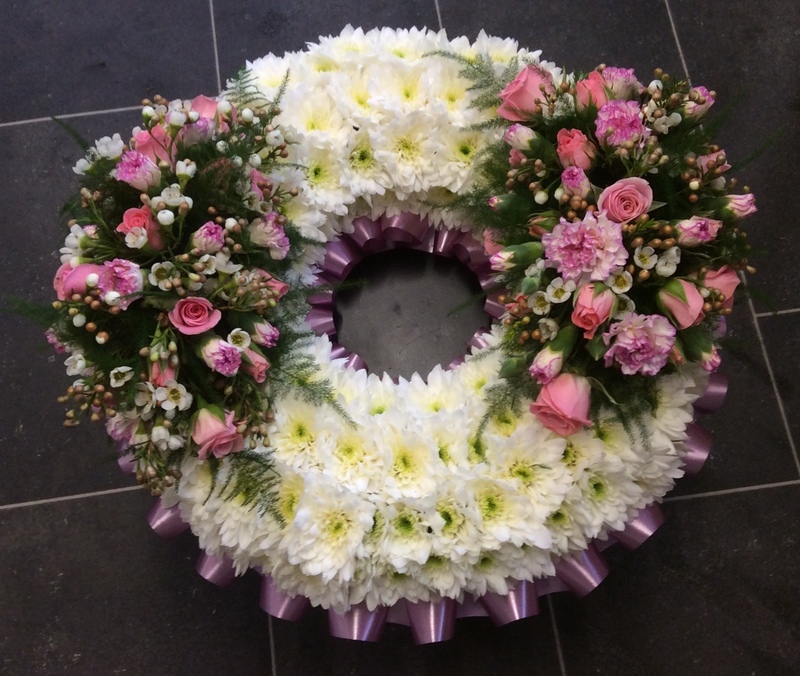 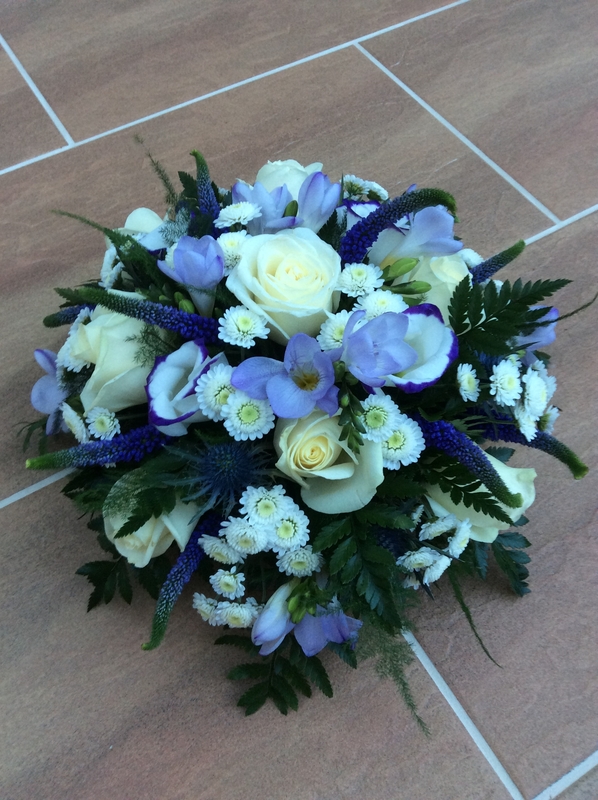 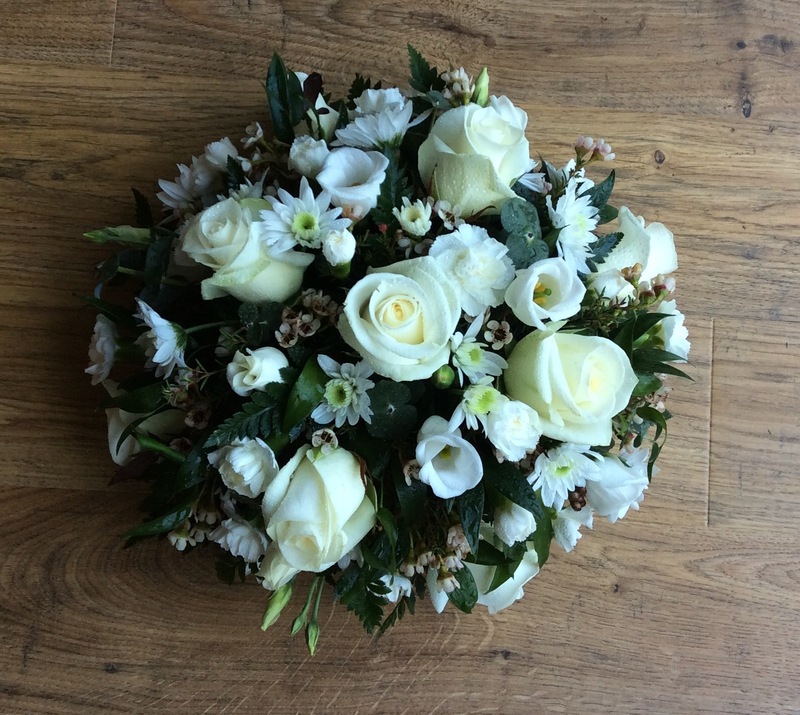 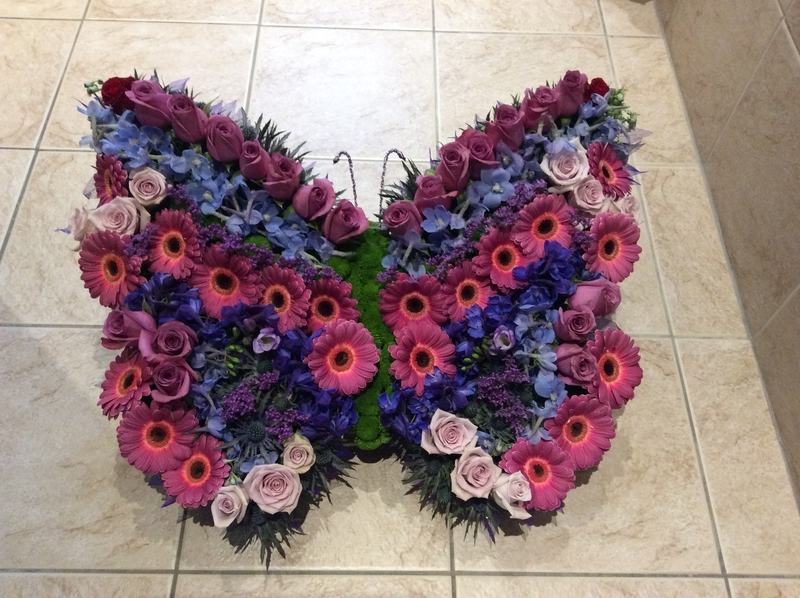 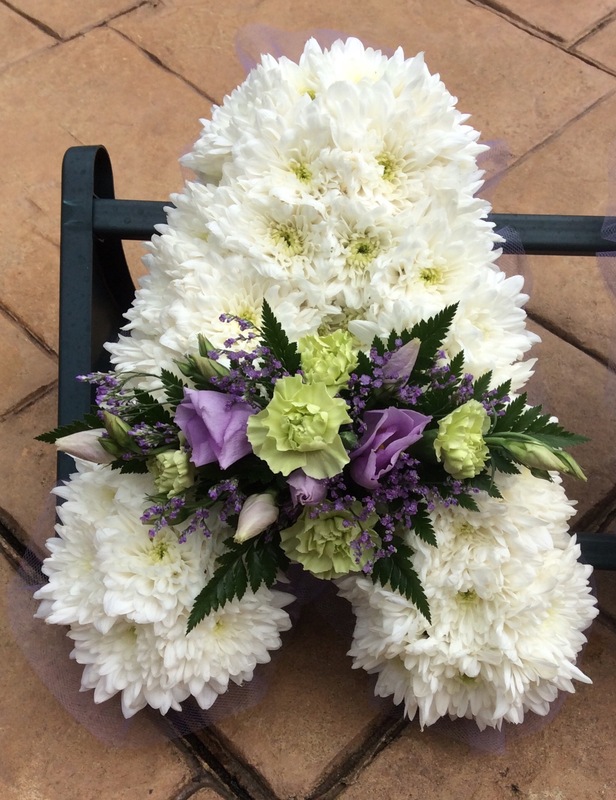 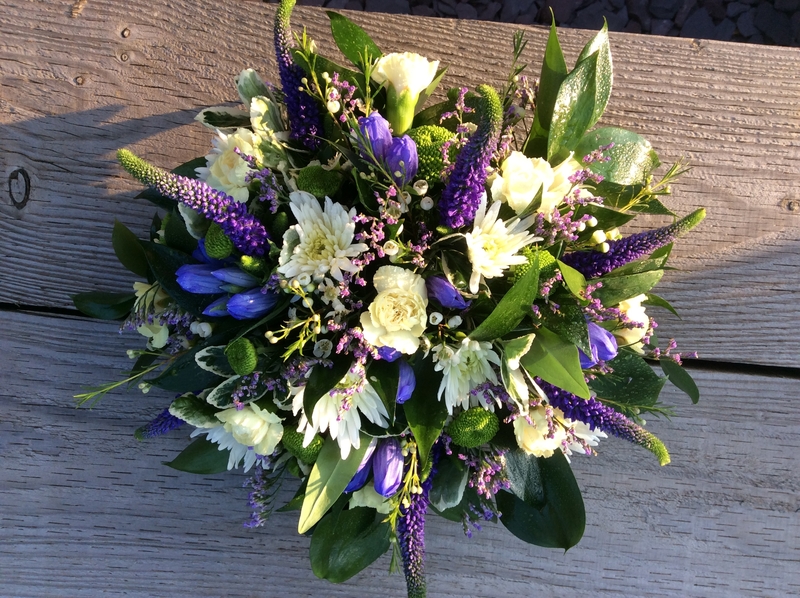 Funeral flowers can express so much more than words and are a tremendous comfort to those who have lost a loved one. 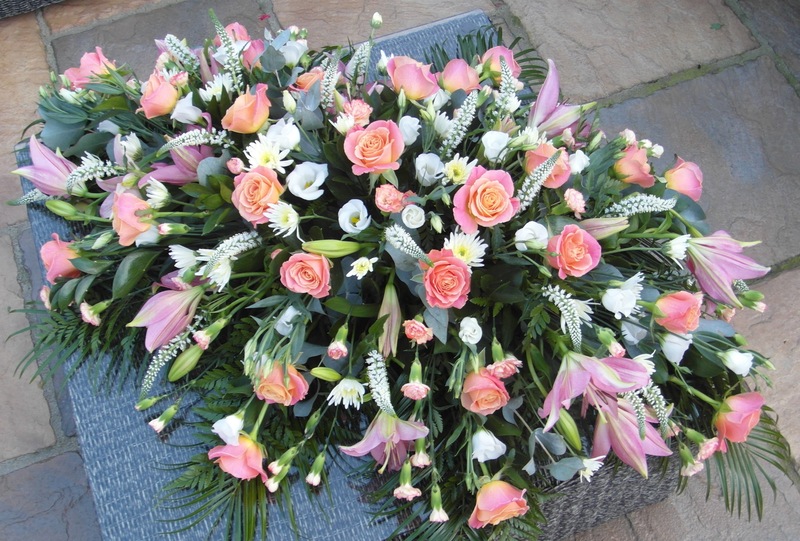 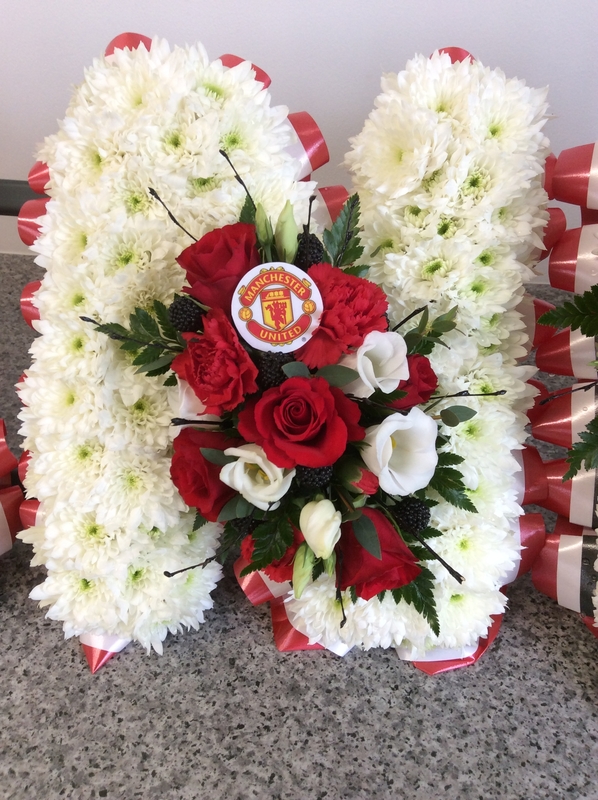 Particularly if you are unable to attend the funeral, sending a floral tribute shows the family you are thinking of them at this sad time. 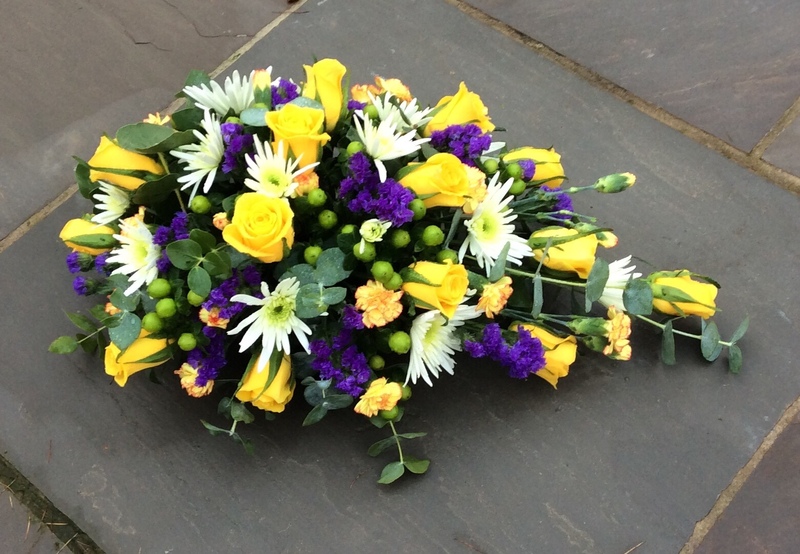 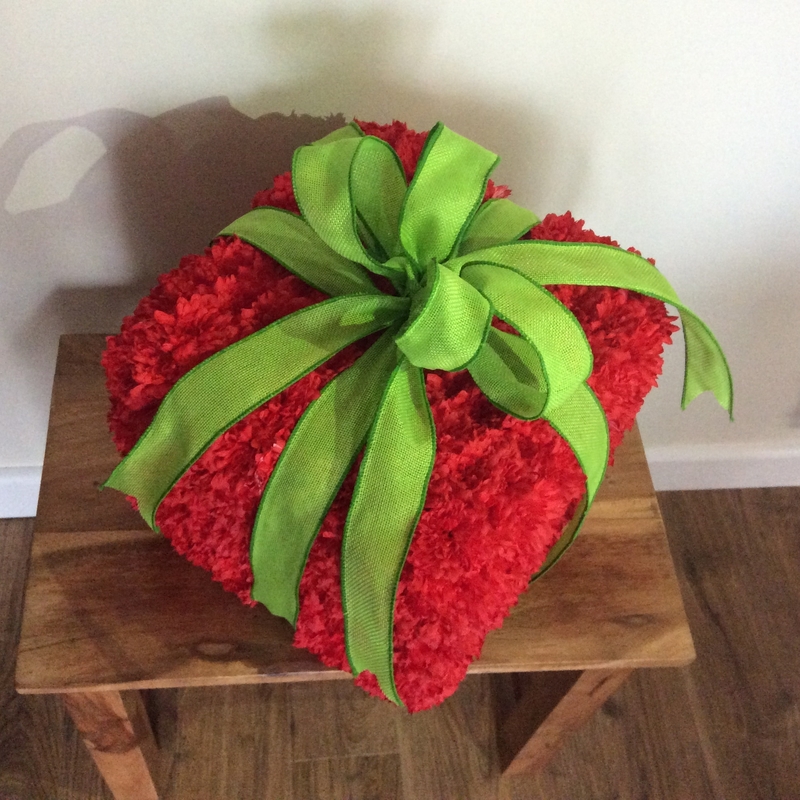 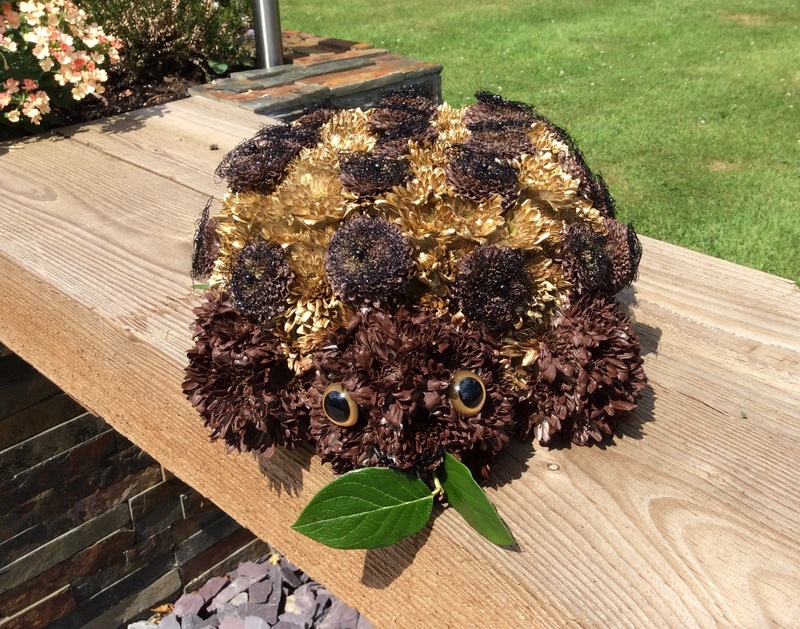 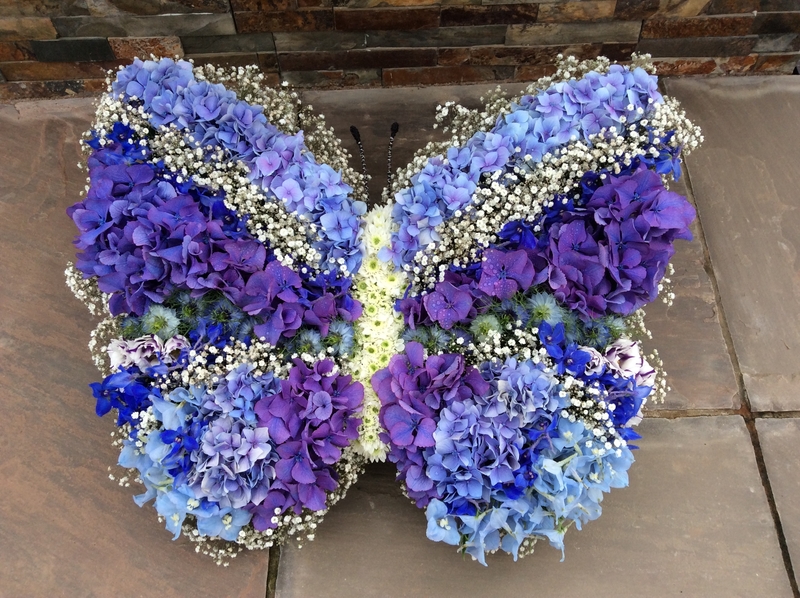 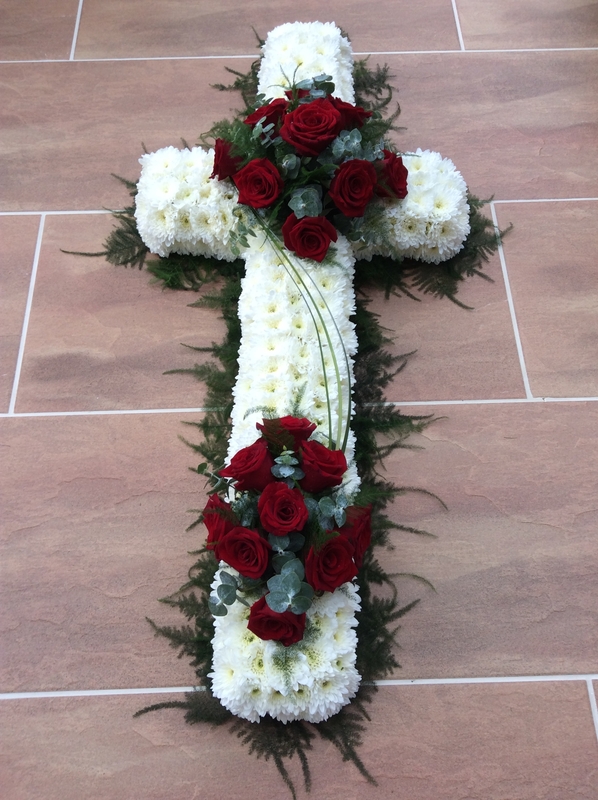 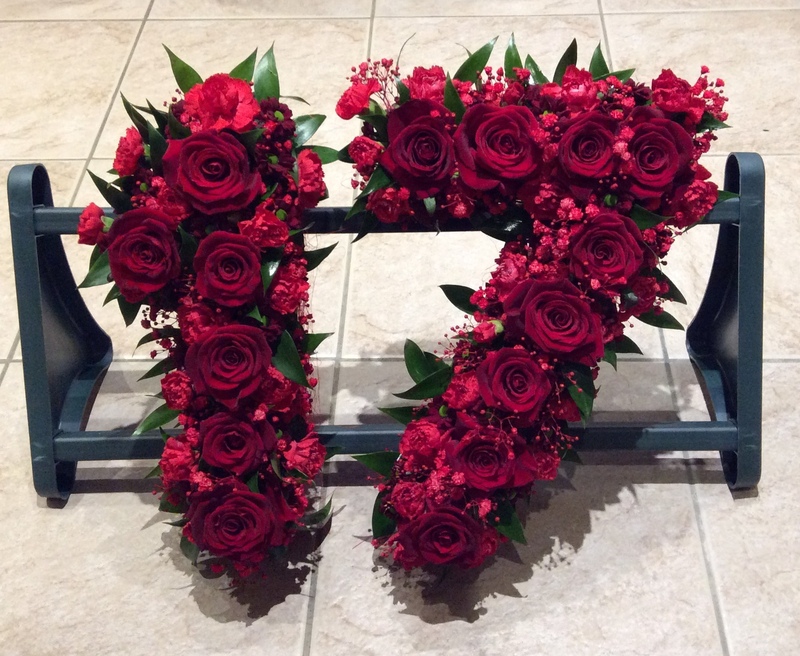 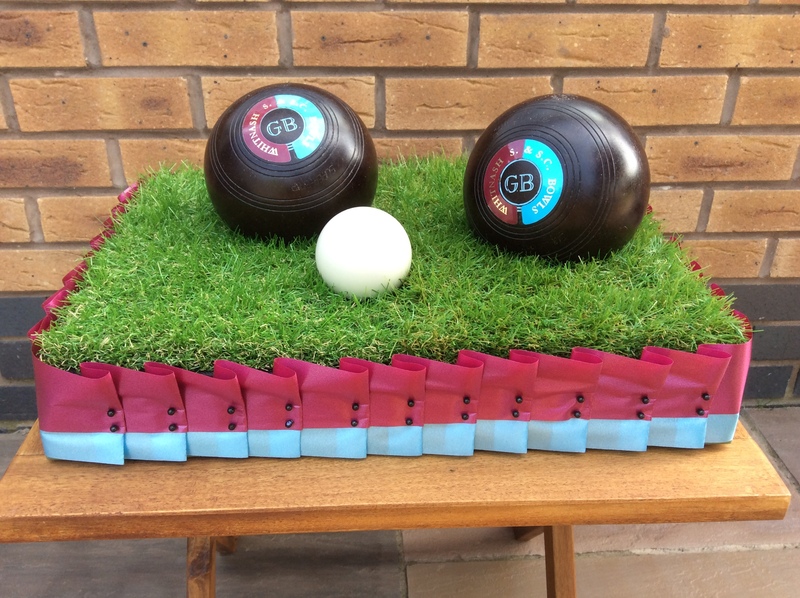 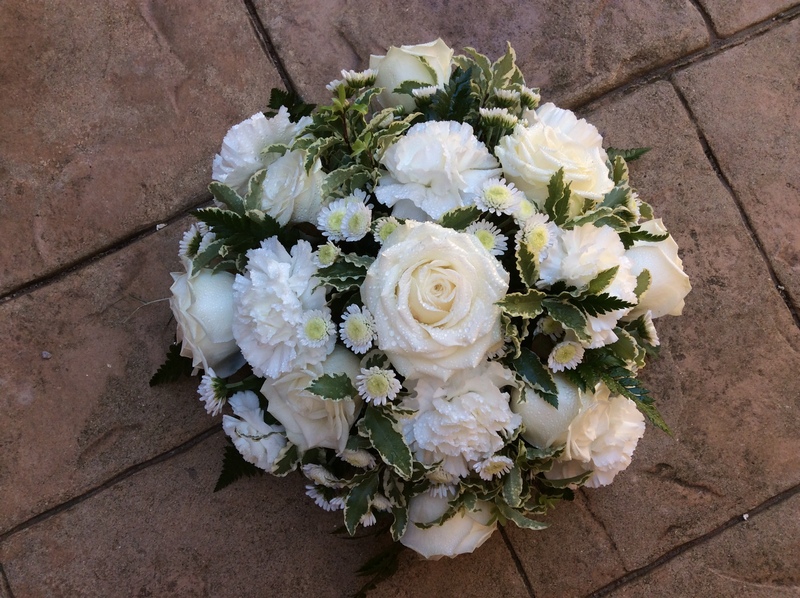 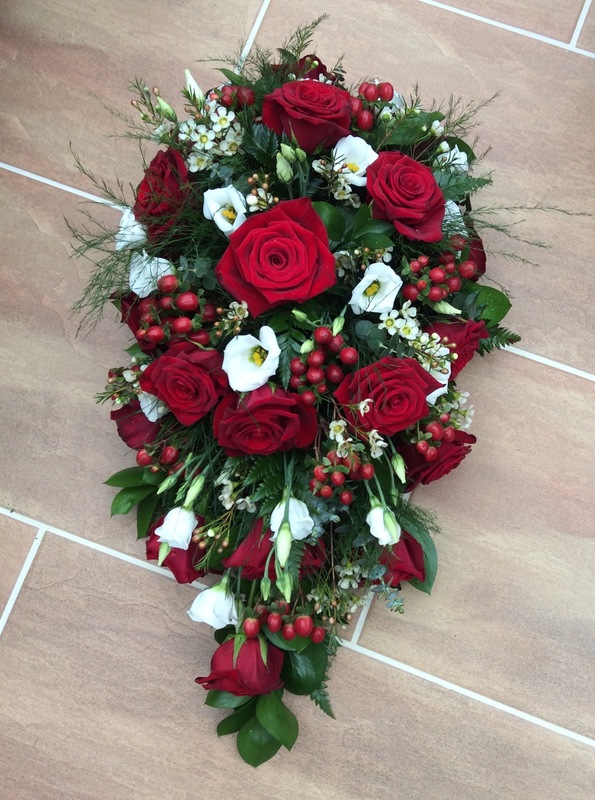 I offer a variety of designs ranging from a simple hand tied bouquet, a spray or bespoke floral tribute. 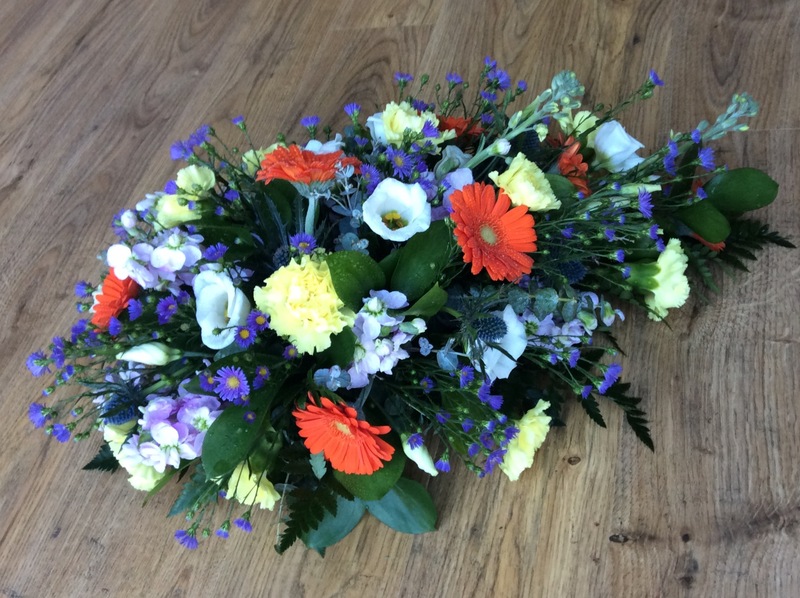 Please contact me and I will create a beautiful arrangement, which will include a sympathy card for you to write your own personal message. 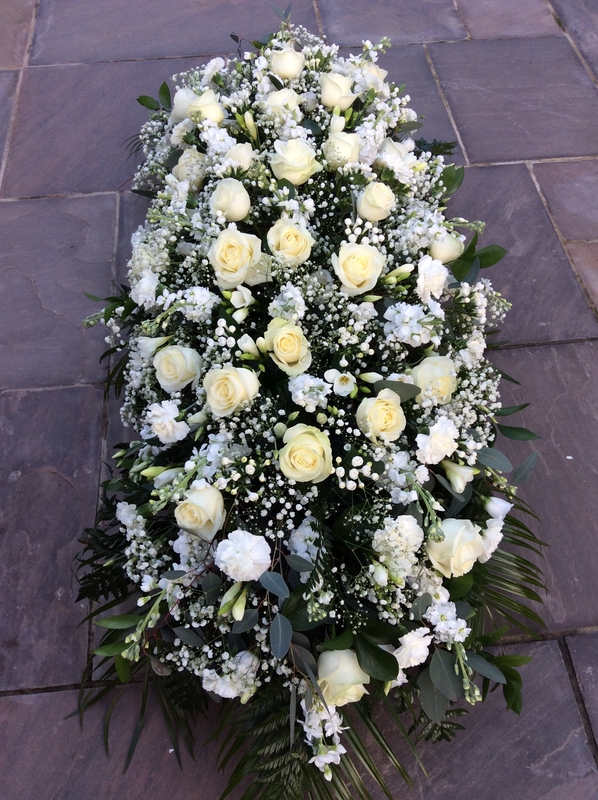 I will then deliver the tribute to the local funeral director on time.